CtrlShift is a data-driven, audience-focused marketing solutions company serving the Asia Pacific region. CtrlShift provides proprietary audience segmenting, programmatic technology and an innovative marketing automation platform designed to unify and simplify the fragmented Asia Pac ecosystem. 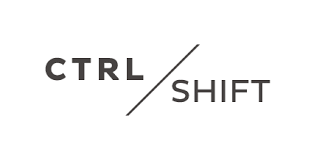 CtrlShift was launched in 2015 through the merger of AdzCentral, Asia Digital Ventures, and Better Digital Solutions. CtrlShift is a proprietary data-driven marketing automation and programmatic solution that provides marketers and publishers access to rich audience segments at scale.